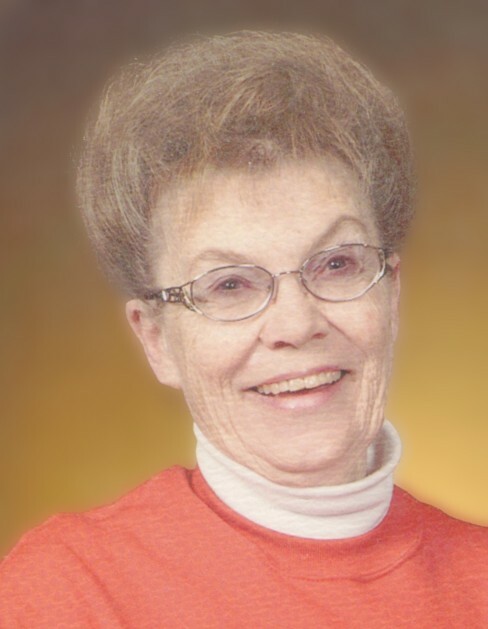 DEFOREST, WI – Jean Ann Hamilton, age 77, passed away on Monday, February 4, 2019. She was born on August 28, 1941 in Viola, WI to John and Alice Offerdahl. She graduated from DeForest High School in 1959. Jean Ann is survived by her two sons, Scott, McFarland, WI and Dan, Windsor, WI, and her grandchild, Nic, who was the apple of her eye. Two sisters, Alice Langer (Larry Manthe) Pardeeville, WI and Linda (Bill) Lochner, Lodi, WI. She is further survived by several nieces and nephews. Jean Ann had many hobbies, gardening, canning, freezing, sewing and cooking. The kitchen was her favorite room. Her priorities were family, pets, home. Jean Ann worked as a bookkeeper all of her life and the past 25 years of employment, she was able to work out of her home which she loved. She could pick strawberries during the day and work at night or on the weekend. She had the best of both worlds. A Celebration of Life will be held at 11AM on Saturday, February 9, 2019 at CHRIST LUTHERAN CHURCH, 220 South Main Street, DeForest, with Rev. Sue Beadle presiding. A visitation will be held from 10AM until time of the service on Saturday at the church.